Blogs solve a couple of really important challenges: (1) quick dissemination of information to a broad audience and (2) a lasting reference source. Often, the quickest way to share information is to speak to someone or send an email, but that doesn’t go to a broad audience, while lasting references, like books, take a long time to get to the market. 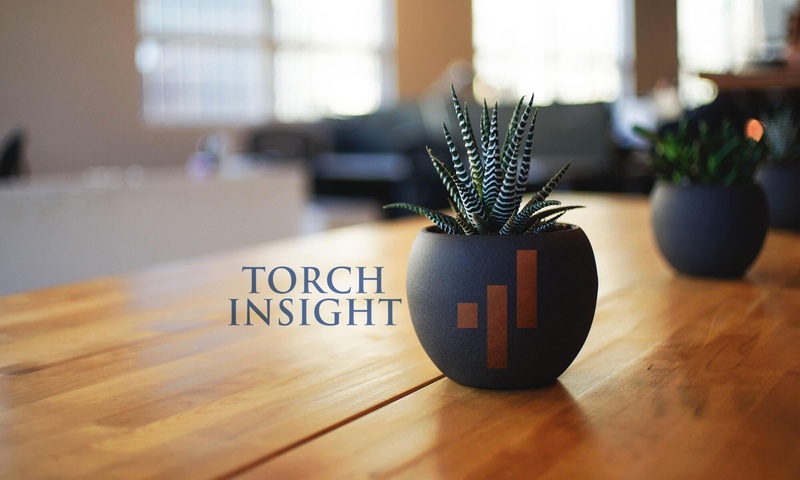 The Torch Insight Blog exists to quickly share interesting data-driven findings and conclusions about healthcare markets that can be referenced by anyone who is interested in healthcare. As the inaugural blog, I thought I would share a little bit about the history of Torch Insight and explain what it is and why we built it. In the future I will focus more on interesting quantitative findings and commentary around what’s happening in the healthcare system. Since its inception, Leavitt Partners has sought to help clients understand how the healthcare system is changing and create strategic plans. A key to understanding the system is accurate data about the state of healthcare. Back in 2011, when I first started doing quantitative analysis for clients, I learned that there was no available data set that brought in comprehensive data about the healthcare system and linked it together in a meaningful fashion. To understand a healthcare market you need to know who is in a market and how the different organizations and stakeholders interact, so we began a process of linking together disparate databases to provide a comprehensive view of healthcare markets. During these early years we identified many different data sources and also began collecting some of our own data, particularly our ACO tracking data, and figured out how to bring the data sources together for each project we did. Take the knowledge we had gained about which data sources were needed to provide a 360-degree perspective of a healthcare market and build out the process and system to keep hundreds of disparate data sources updated, linked and accessible. Build a platform to access the data, visualize answers and gain insights about market-level relationships. Develop algorithms and analytic approaches to derive meaningful insights from the data that are not available anywhere else. 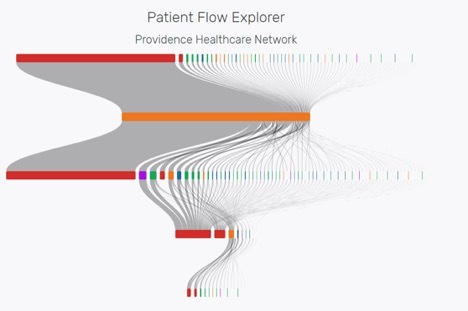 Working from this plan, we have taken Leavitt Partners’ expertise of data and markets and built a platform that allows users to explore the relationships between healthcare providers, payers and populations. While there are definite use cases where clients are already using the platform, the amazing part of an interlinked platform is the ability to come up with novel uses for it on a daily basis. While healthcare is a 3.3 trillion dollar industry, it’s far from a uniform industry with each market having developed from its own little accident of history where thousands of disparate decisions and strategies have turned the market into what it is today. Each market has its own makeup of providers, payers and patients. For example, some markets are dominated by a single not-for-profit health system that primarily employs many of the physicians, while others have many competing health systems or independent physician practices or a high number of for-profit systems, or countless other dynamics. There are no national health systems, like we see with national chain restaurants or retail stores, and each organization has its own structure. 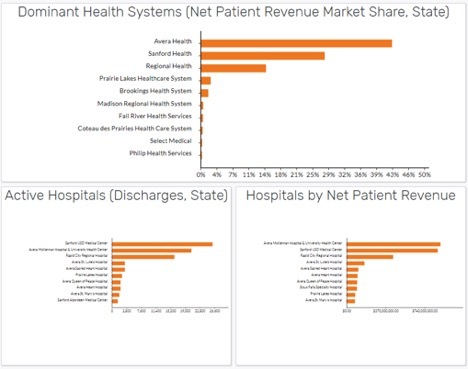 Torch Insight shows how these markets are structured and also brings in relationships between providers so you can see which hospitals are working with which physicians and value-based arrangements, like ACOs. 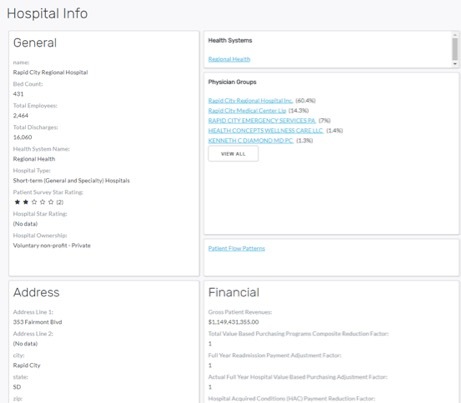 It also shows how patients interact with the system and create visualizations to show where patients naturally move between providers, provides financial and enrollment data for health insurers, population demographics (including a wealth of disease metrics), competition metrics, and tools for visualizing and exploring the relationships between each of these factors. One of my favorite things to do is to overlay different factors to start to see how markets have formed. 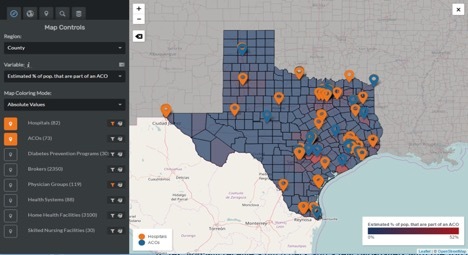 This could be as simple as overlaying disease burden with the location of different types of healthcare facilities, or integrating dozens of different variables into a composite metric which tracks some interesting facet of the market. Since the data can always be exported on demand, it doesn’t take much effort to take the raw numbers and run some statistical tests on them to enhance certainty about conclusions. My objective with this blog is to show how Torch Insight can help answer questions about healthcare markets. I’ll do this by applying the data to questions that are relevant to current issues, answering questions that I have, and highlighting interesting points that I discover. Some of the posts will focus on using the tool and showing practical examples of how to answer a question, but others will focus more on showing what I find when I take the data out of the tool and look at it in a statistical package. At heart, I’m a data guy and a researcher which means I like to ask, and answer, questions with data. I hope you’ll join me on this process as we explore the American healthcare system.